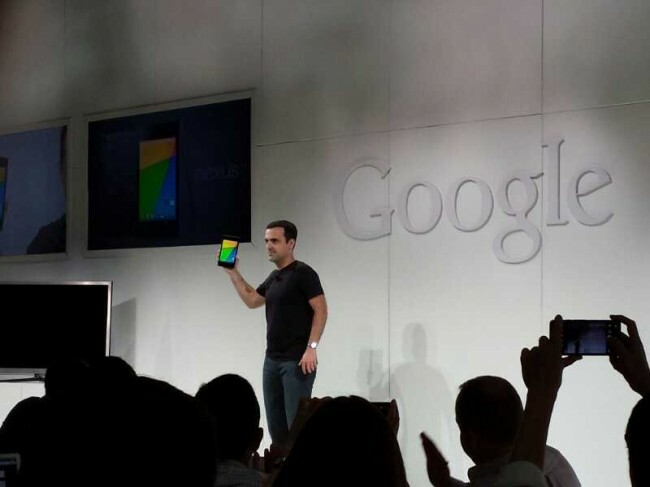 Wednesday Poll: Favorite Announcement From Today’s Google Event? Now that you have had a chance to soak in all that Google announced today, we are curious to know which piece you are most excited about. Did the new Nexus 7 win you over with its super high-res display? What about Android 4.3? It’s finally here! – and OTAs for most Nexus devices are rolling out as early as today. Did the Chromecast blow your mind at its $35 price? Let us know what grabbed your attention, and then weigh in with thoughts in the comments. Favorite Announcement From Today's Google Event?